Remove eye make-up safely while actively de-sensitizing the eyes. Relieves tired eyes and strained, irritated eye lids. Gently decongests and soothes the eye area. 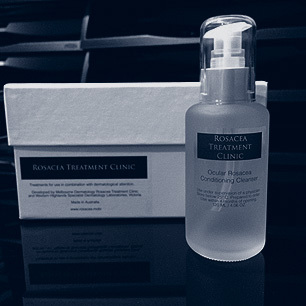 Assists re-hydration of delicate or parched skin. Chronically red eyes and lid margins. 120 ML / 4.06 FL. Oz.